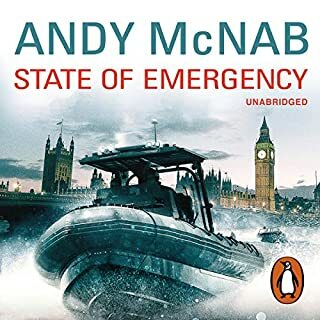 Following a suicide bombing in central London, series SAS hero Danny Black is recruited to be part of an assassination squad, directed by a joint MI5/MI6/CIA committee and tasked with hunting down and killing the terrorist cells believed to be planning further atrocities. 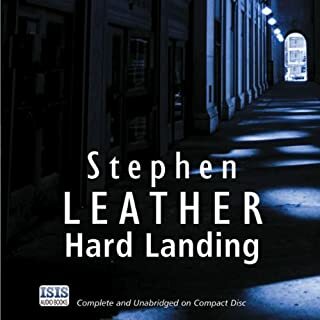 Early leads take them to a North London mosque and a one-armed hate cleric, whom the Home Secretary repeatedly tries and fails to expel from the country, a sleazy Saudi prince living in a Park Lane Hotel - on the surface a devout Muslim, he devotes himself to booze, drugs and hookers as soon as his family are out of the building - and a grizzled ex-Regiment guy who is spreading rumours that Diana was assassinated by the SAS in the tunnel in Paris because of her Arab lover. 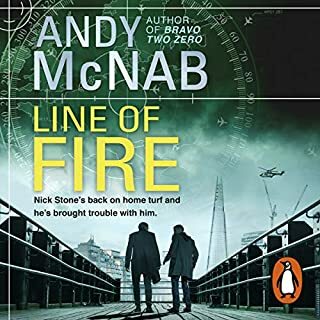 The trail of clues takes Danny to a training camp in the Yemen, but just as he has the enemy in his sights, he discovers that they are somehow one step ahead of him, and he begins to suspect that they are being topped off by someone close to home. Narration is a BIG disappointment!! 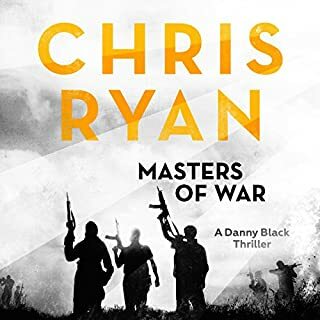 I listened to Danny Black 1, Masters of War, narrated by Jamie Parker. Jamie makes it sound convincing with punchy delivery. 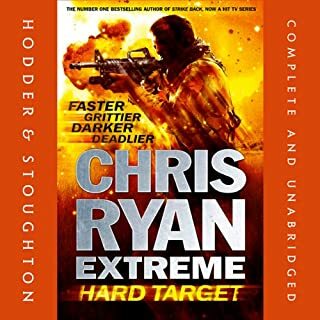 However, then I listened to Danny Black 2, Hunter-Killer, narrated by Michael Fenner. I was very disappointed! Story is good, BUT, Michale makes the whole thing sound corny! Terrible! Michael uses colloquial UK accents and renders special ops guys sound simple-minded and witless. 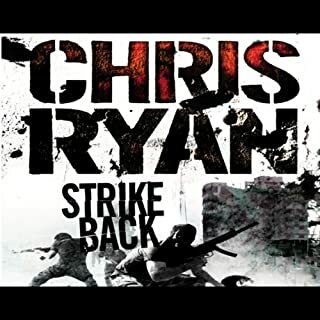 Bring back Jamie Parker or I remain very hesitant to purchase any more Chris Ryan novels. In the first book the narrator (Jamie Parker) portrayed Danny Black as articulate and the accents of all characters were realistically subtle. Michael Fenner portrays Danny as a grunting thug, and many of the characters sound as if they’ve stepped off the set of Little Britain. Disappointing. What made the experience of listening to Hunter-Killer the most enjoyable? 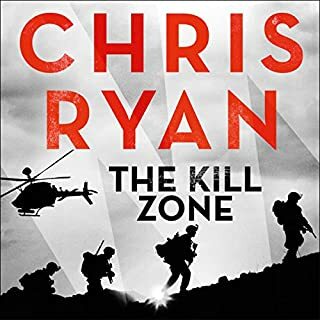 Hunter-killer was my first audio book and boy was it worth it, I've now bought 4 more Chris Ryan books to listen to while on holiday and the won't be my last. 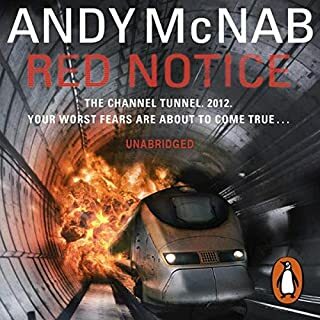 good book really enjoyed it hope there a follow up to this story ? would recommend. 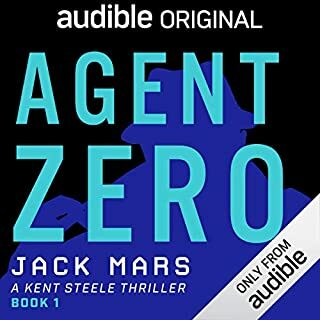 Where does Hunter-Killer rank among all the audiobooks you’ve listened to so far? This has to be in my top 3 best books. 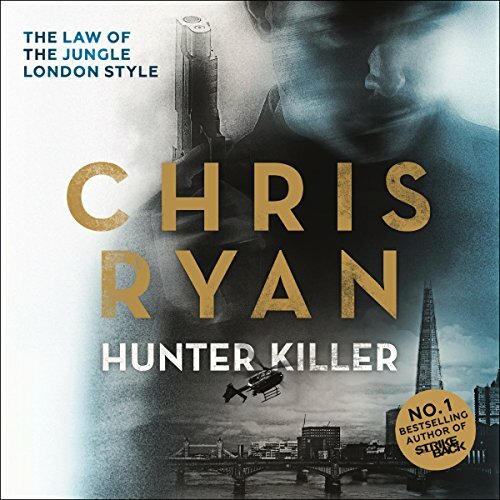 What other book might you compare Hunter-Killer to, and why? I would compare this to Zero Six Bravo, for it's intense and gripping storyline. Michael Fenner always manages to hold the attention of the listener with his fantastic narration ability. The narrator has ruined this for me. 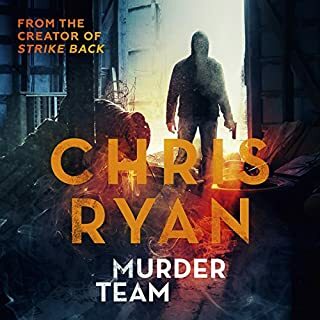 This is a serious gory action thriller and the characters voices are completely unrealistic, don’t fit and have been made into something that sounds like a comedy. 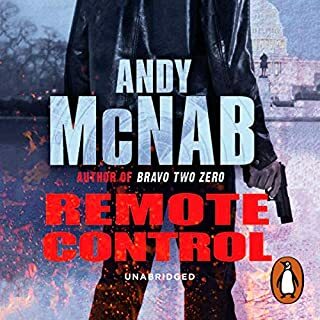 I thoroughly enjoyed this book, and Ii really look forward to next one . Danny black could be next James Bond with bit of luck . 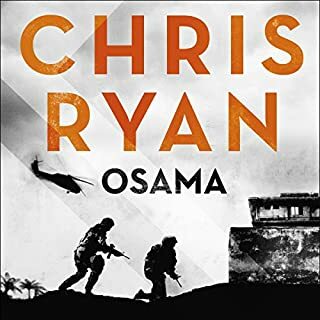 Another Superb Book By Chris Ryan...a superb work of narrative art! 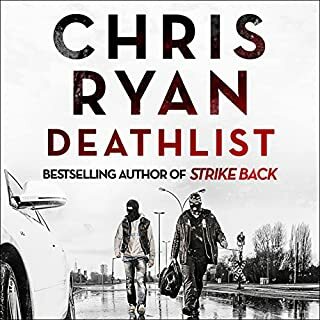 Such is the multiple strategies of Chris Ryan's books that I thoroughly look out for, and ravishly read\audiobooks narrative in such a manner that I often find myself pining for Chris Ryan's next tome! Well done Chris, your works are thoroughly enjoyed! Enjoyed this thoroughly. Great story well narrated. varied levels of excitment and dark in places. Top notch in all respects. 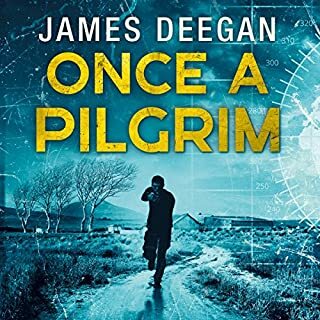 Outstanding plot, execution and narration; good enough to listen twice. Well written book. 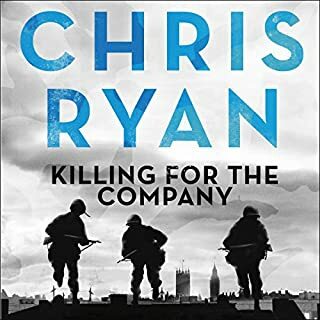 excellently researched book that just keeps the pages flowing. 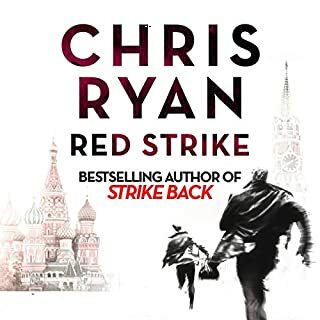 cannot wait for the next book in the series to be released. 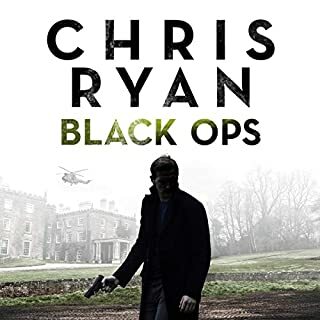 Danny Black is my favorite of Ryan's SAS heroes and his adventures really come to life when narrated. An entertaining story with a couple of surprises. 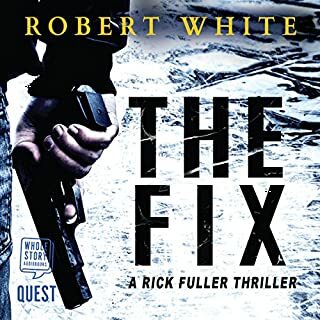 Doesn't let you down if you're looking for a hard-hitting no-holds-barred thriller. Story was hard to follow. really hard to follow, had trouble finishing it. the performance was only thing that kept me going.